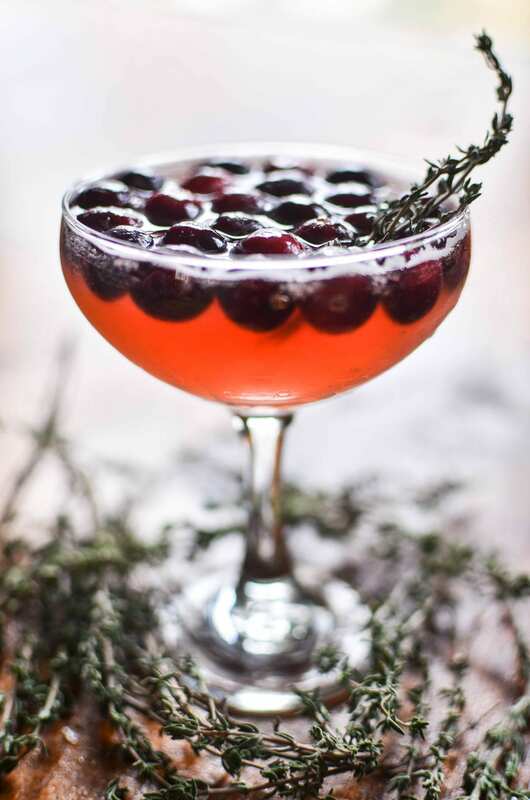 Do you have a signature Thanksgiving cocktail? If not, you might find some inspiration below. 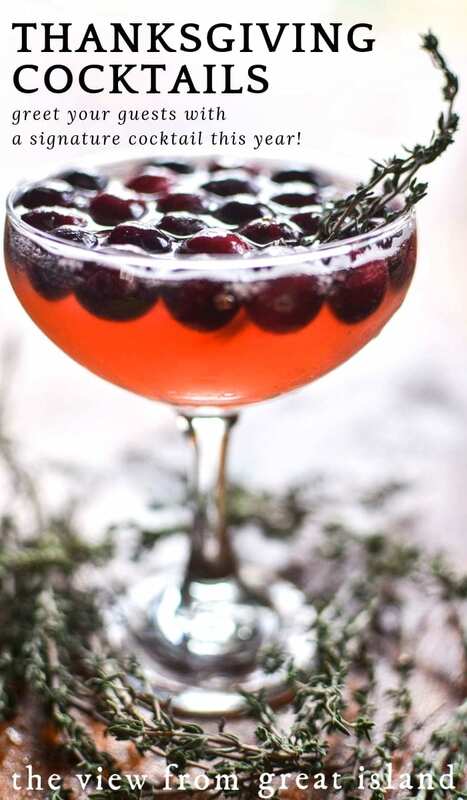 I love to start off the holiday with a house cocktail offered to each guest as they walk in the door, it’s a nice tradition and sets a festive tone for the rest of the day. 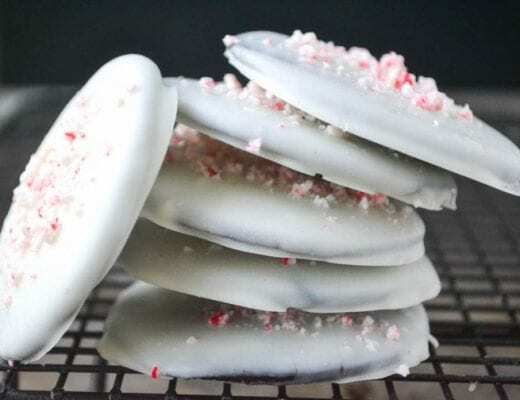 You can do the same one every year and really cement the tradition, or surprise people with a new one every year. 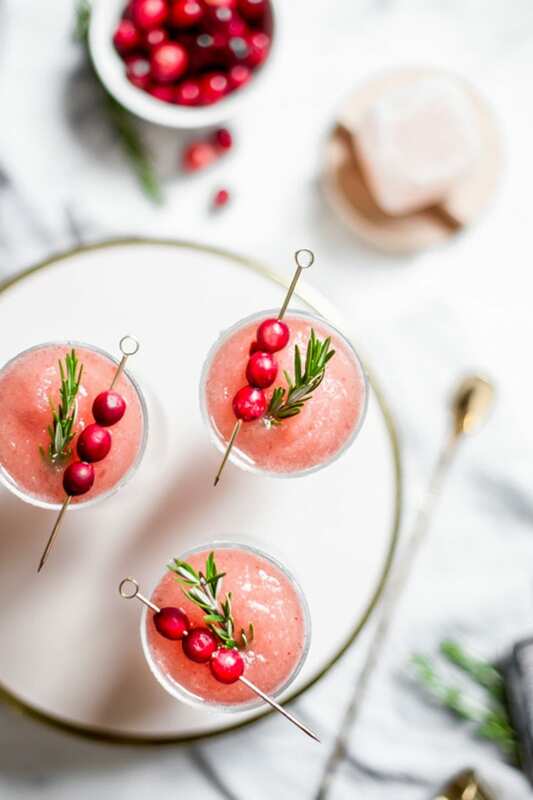 Of course everybody will have to wait until dessert to get their Frozen Turkeys, but these adult cocktail milkshakes are the perfect way to cap off an epic meal. 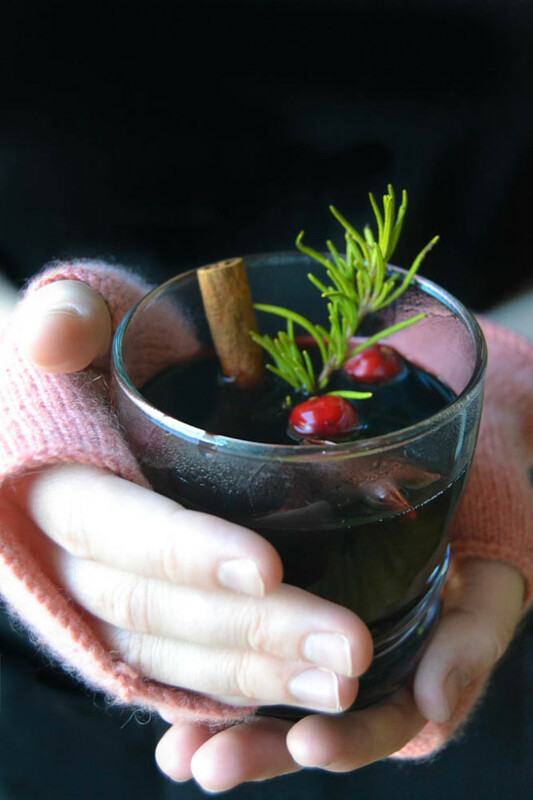 Everybody will get warm and cozy asap with this earthy fall cocktail. 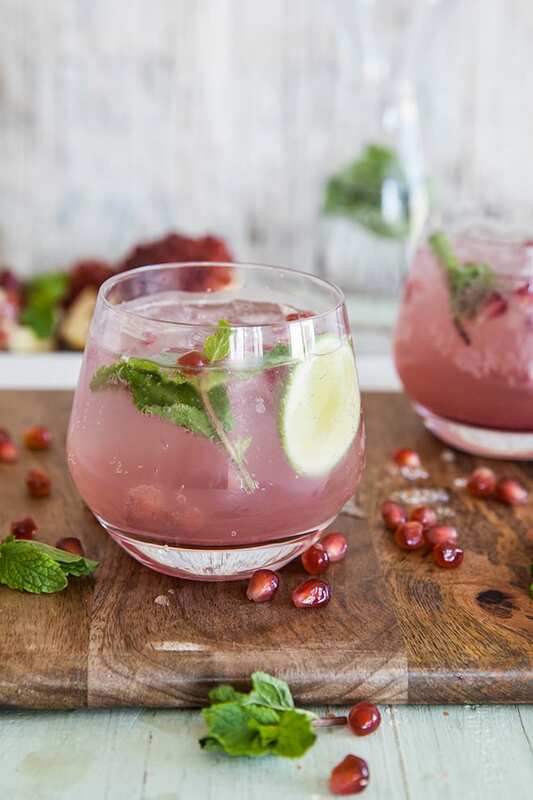 Fill the slow cooker with everything about an hour before people arrive and not only will you have drinks ready and waiting, your house will smell amazing! 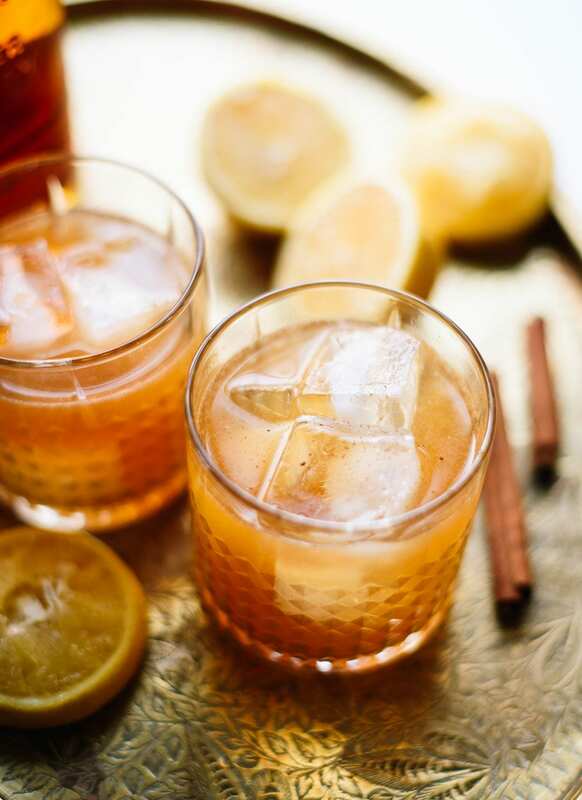 Applejack and hard cider give this drink a real kick. 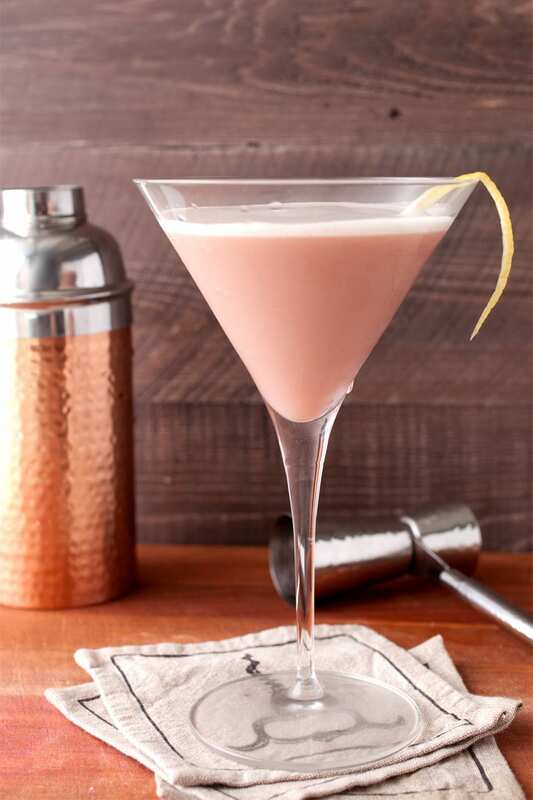 This elegant cocktail is a real stunner. 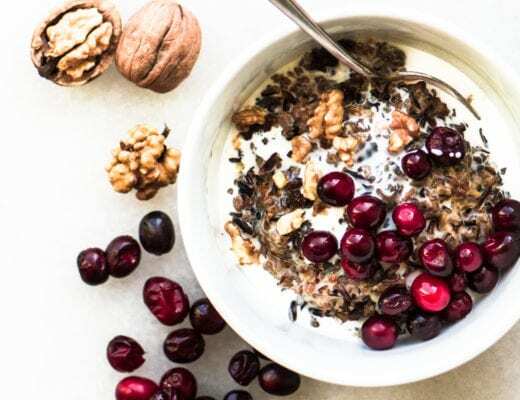 Buy pasteurized eggs (right there with the regular eggs) if you’re concerned about using the raw egg white. 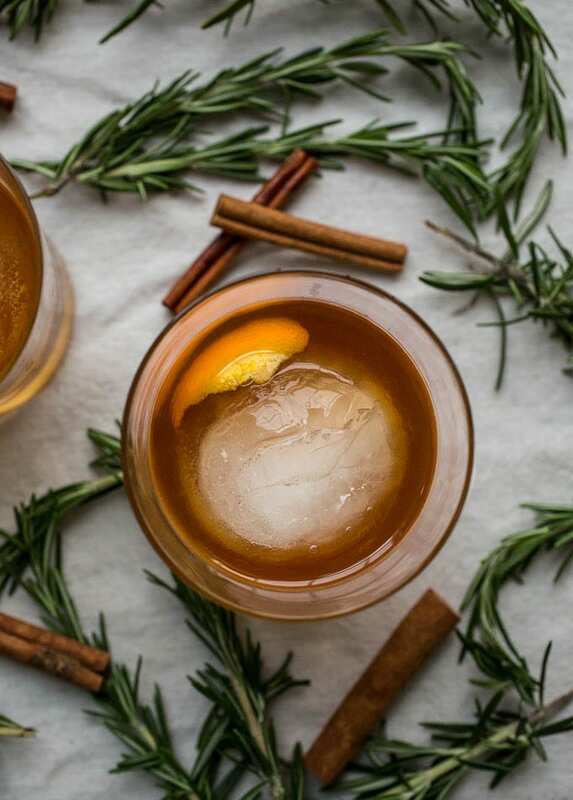 A cinnamon rosemary simple syrup makes this classic old fashioned new again. 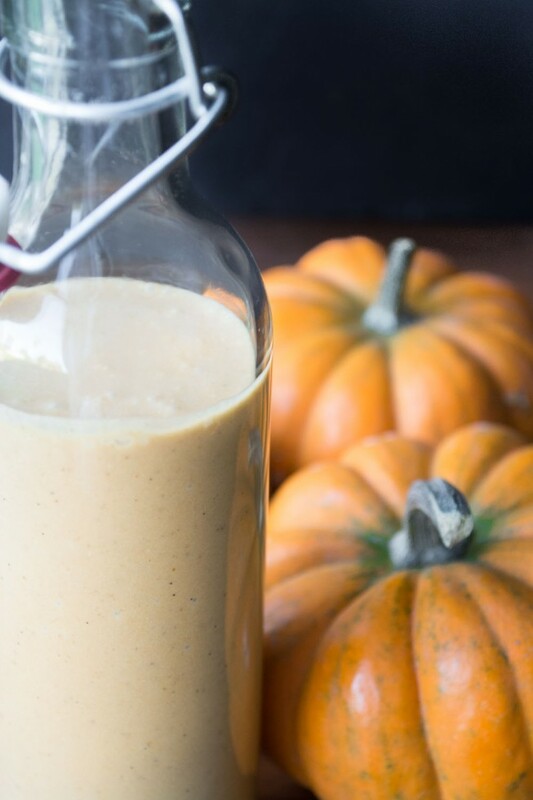 This ultra rich pumpkin cream liqueur is wonderful to sip after dinner, it’s like pumpkin pie in a glass! 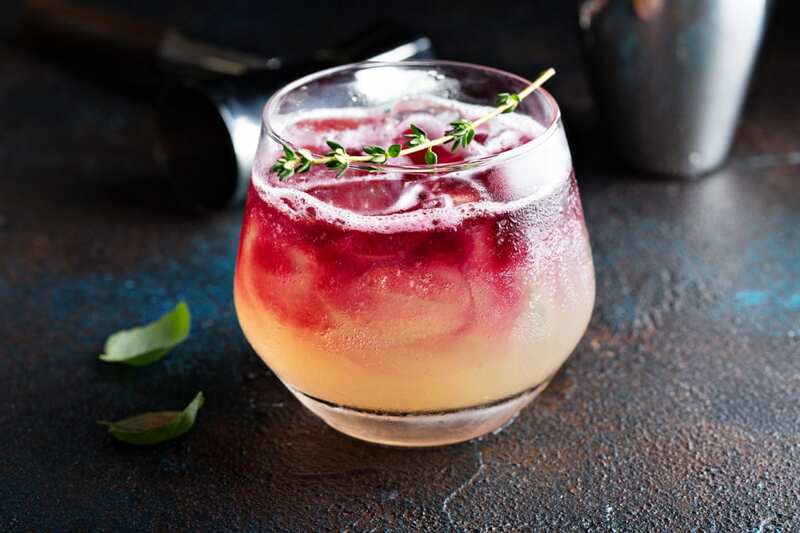 A unique combo of cranberry with a little kick of heat from chile makes this a memorable cocktail. 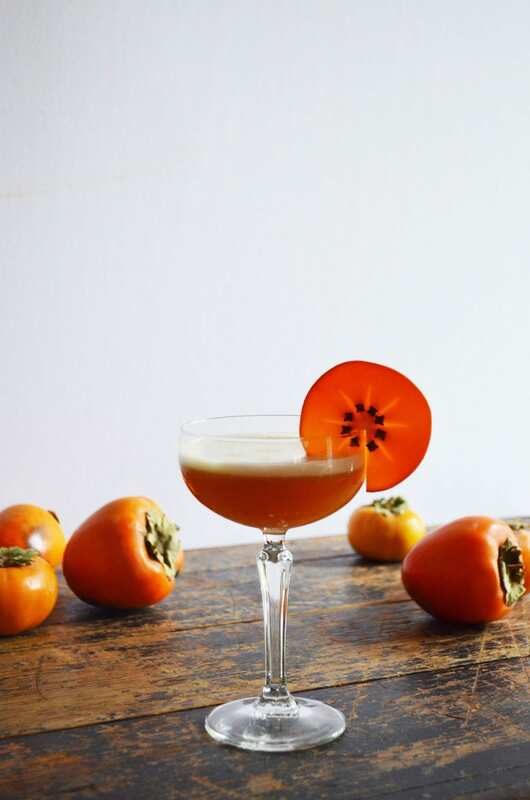 Made with persimmon simple syrup from fresh persimmons. 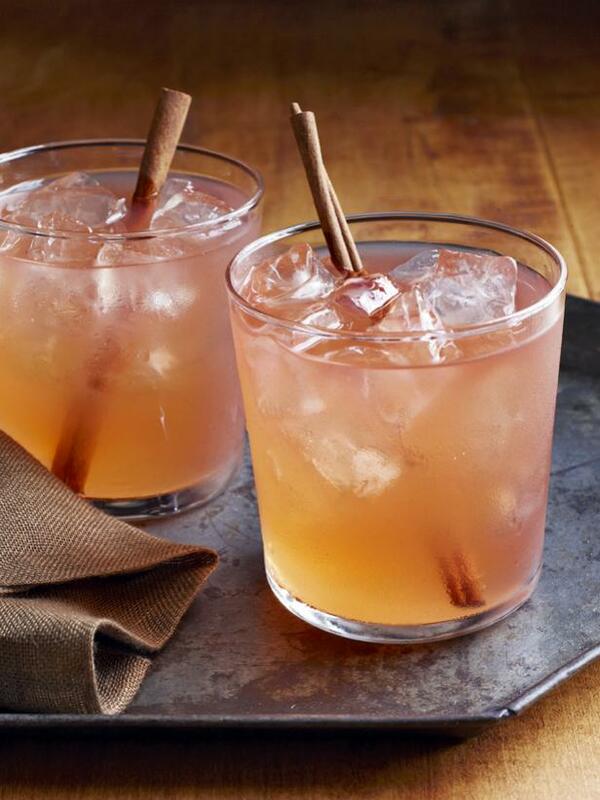 Honey roasted pear puree, honey, cinnamon and nutmeg, and a touch of vanilla ~ oh my! 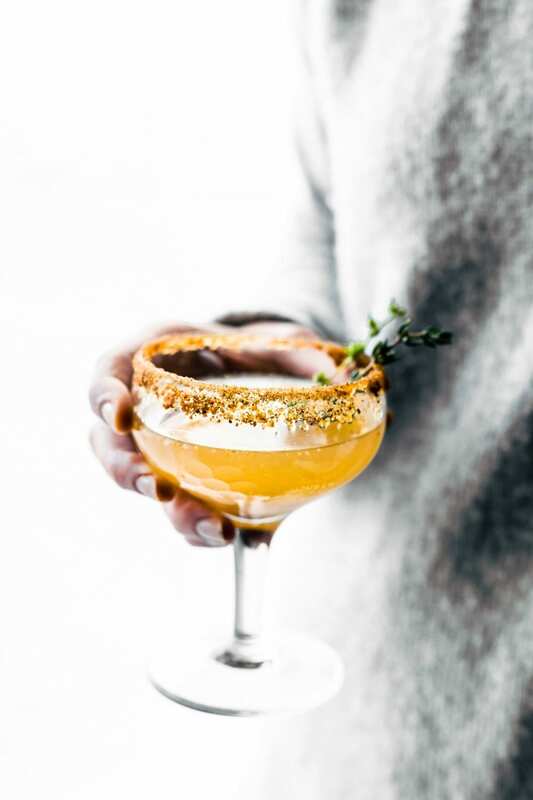 A simple but super pretty and refreshing gin cocktail. 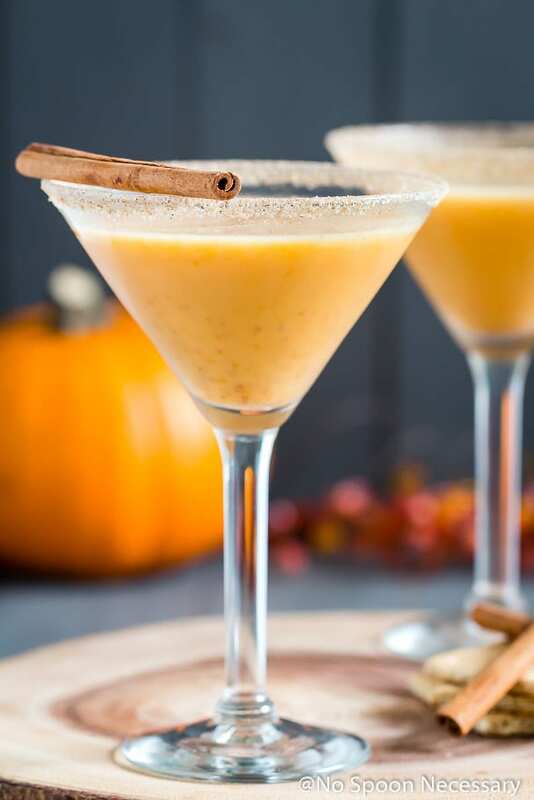 With a graham cracker-cinnamon-sugar coated rim, a slight dusting of nutmeg and the stick of cinnamon acting as a stirrer, who needs dessert? Hi Sue! 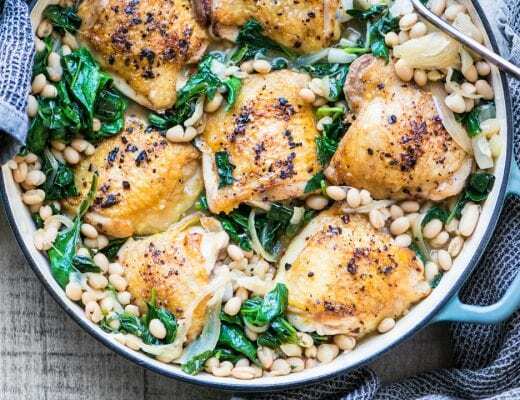 I made the Frozen Turkey recipe for the family and we all LOVED it! 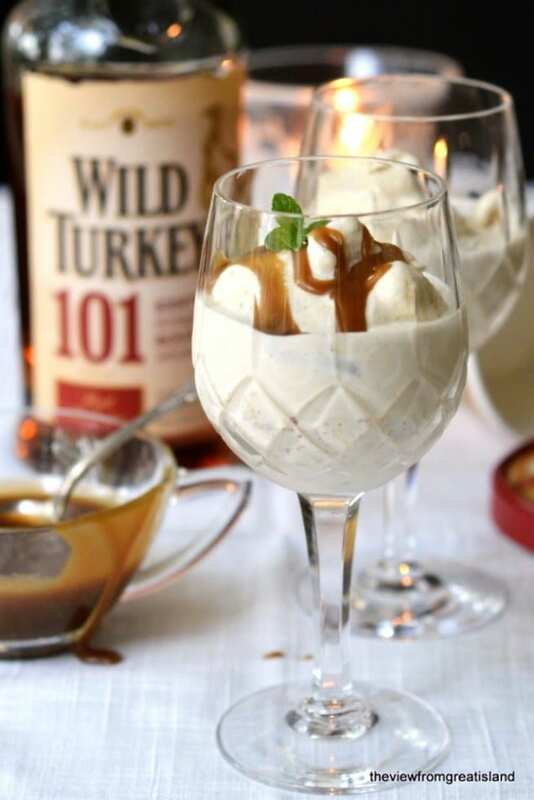 Drinks and dessert in one – my kind of holiday :) Hope you’re having a wonderful Thanksgiving. Thank you for all you do!